The line between reality and science fiction blurs more every day. Although it looks a bit too sci-fi for the desert, The P-Eco vehicle definitely looks at home since the lack of a roof may prove annoying in other climates. 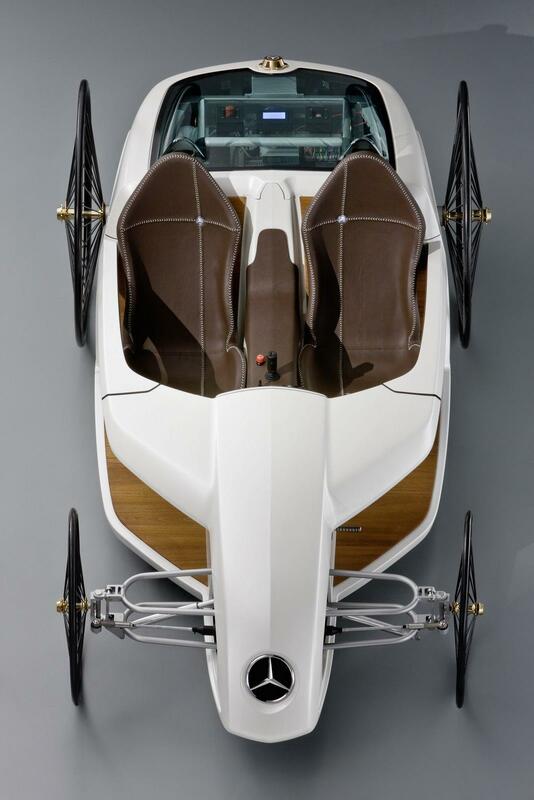 It is a dream Peugeot car a designer André Costa would like to drive. 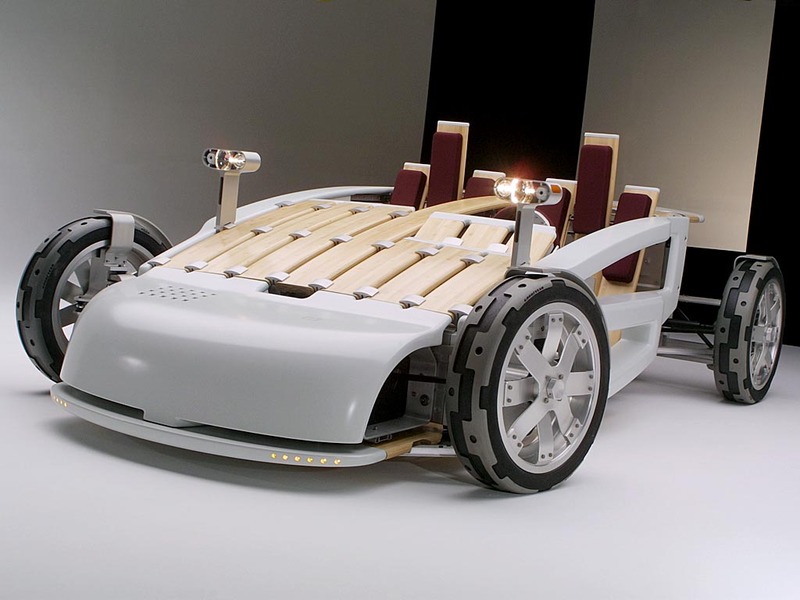 And it brought him the very first award in the Annual Peugeot Design Contest, recognition, prizes and..a possibility to see this concept turning into the real car. 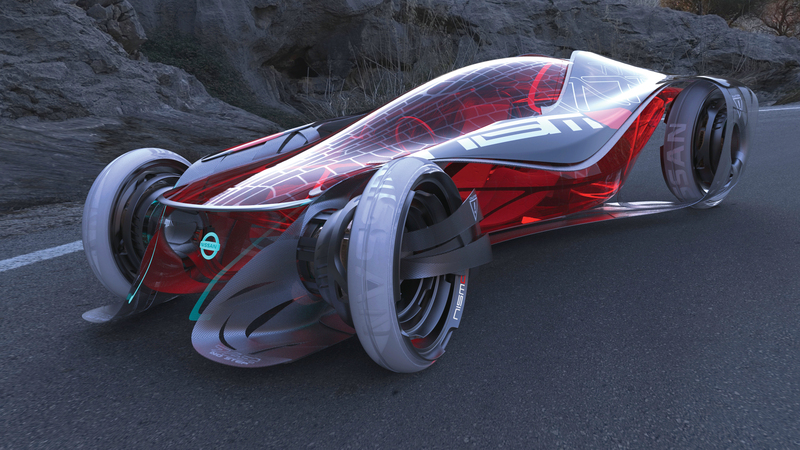 Nissan iV Concept is created by the Nissan Design America team. 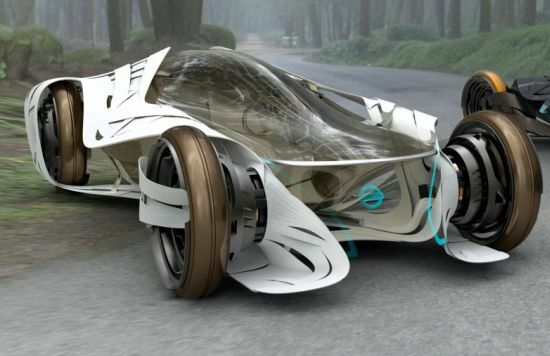 The car is controlled by the driver’s facial recognition, body weight, and body language. 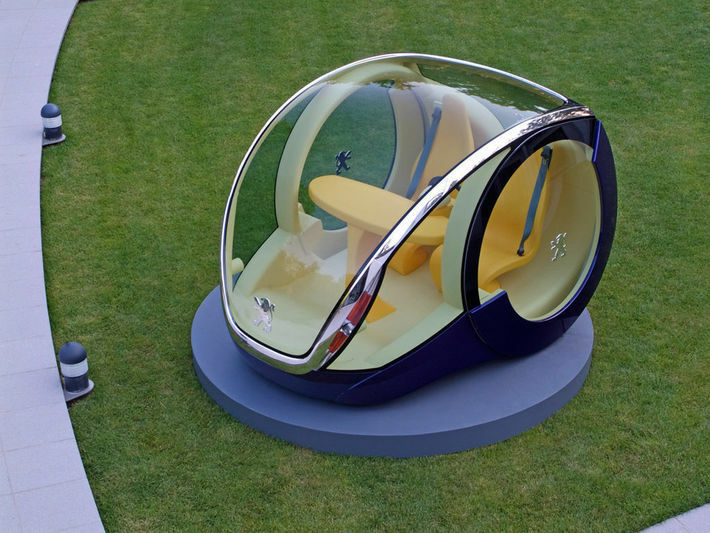 It is also going to be fitted with an augmented reality screen. Here's a concept for 2020. 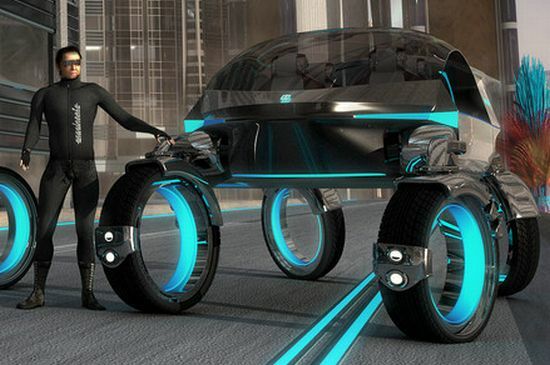 Vehicles running on electromagnetic wheels. 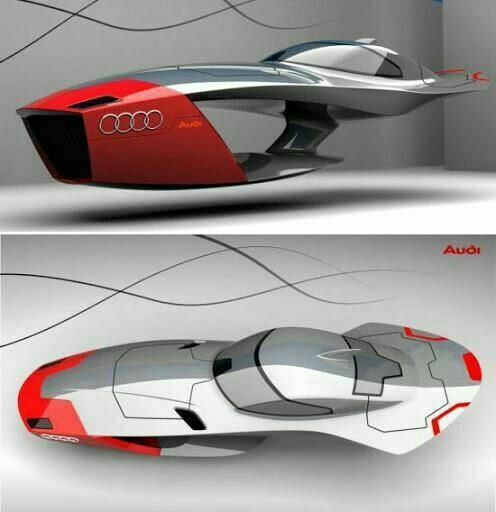 Indian auto designer Nanish K.R. 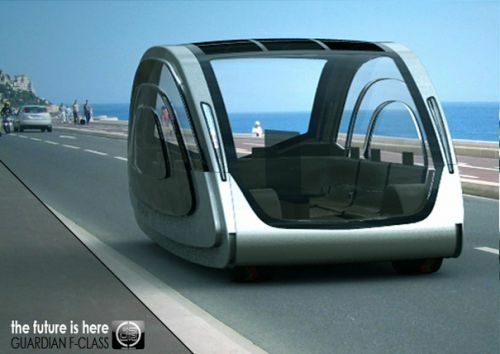 's car design is aimed to revolutionize transport in 2020. 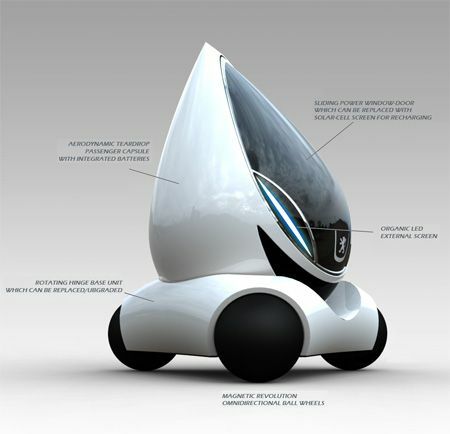 MoVille is a compact single passenger vehicle with artificial intelligence and zero-emission drive train. 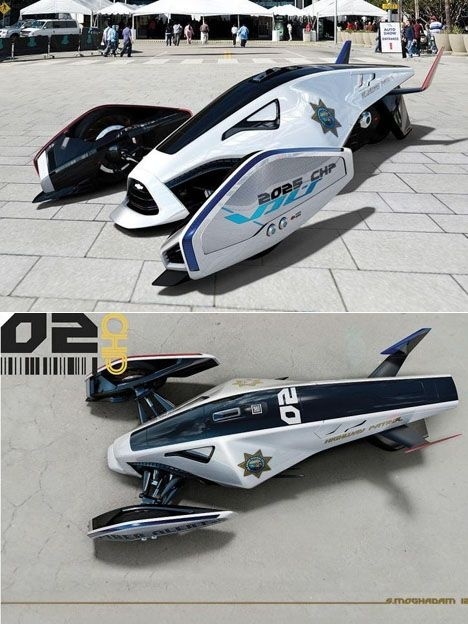 Once you look at this vehicle, you will feel that you have entered into Robot world. 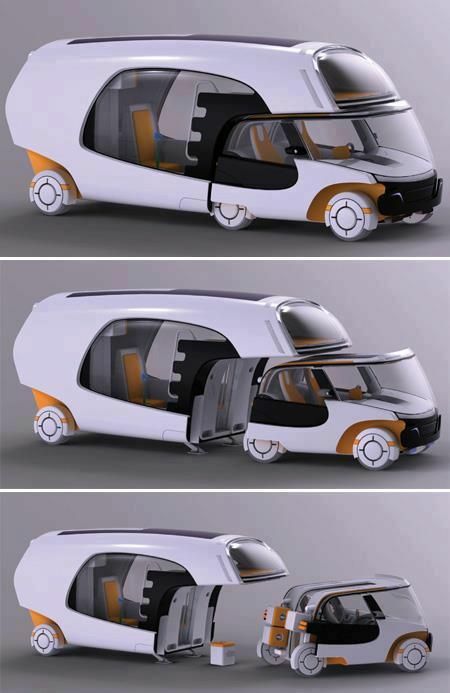 Self driving solar power combined with electric energy concept car by John Bukasa, Casser Design / Yanko Design. 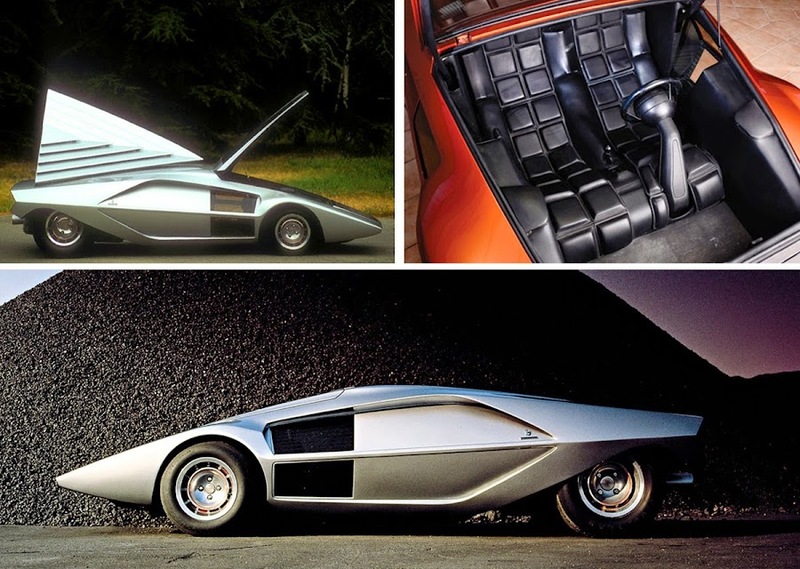 Solent rv concept car. Sure solves they little vehicle towed behind issue. 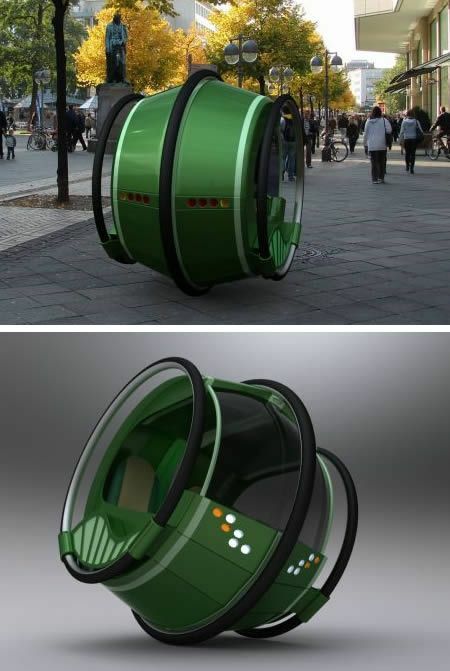 The Fluxion Transport by designer Slave Popovski has been conceptualized for use in the year 2100, when a new breed of vehicles will be needed. 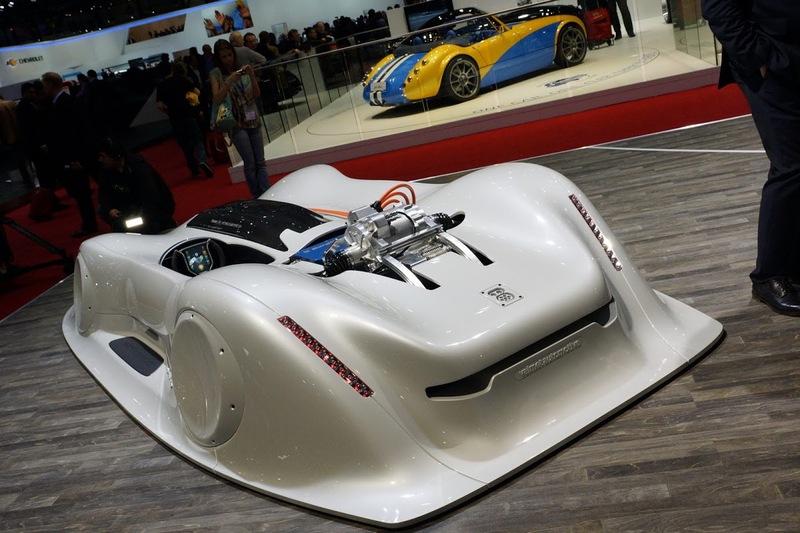 Powered by magnetic flux ion engines that are included in each of the four wheels generate about 200KW of power, which can propel the vehicle to a top speed of 500kph. Some cars are the stuff of dreams. Unfortunately, there are others that could only have come from a nightmare.